Which Pool Filter Is Best? Every swimming pool needs a pool filter. Without a functioning pool pump and filter, your water will inevitably turn green. However, which pool filter is best: sand, cartridge, or D.E. filter? We often encounter pool owners who are struggling to decide whether to keep their cartridge filter or to switch to sand or D.E. Each filter has its own pro’s and con’s and each pool owner has his/her own list of priorities, as well. It’s important to keep your personal pool priorities in mind when choosing your filter. At the beginning of every new year, we take the time to list ways to better our personal lives. Sure, often times we tout our “new year, new me” goals as fruitless endeavors or reoccurring themes. However, what if we invest the same energy into our pool? 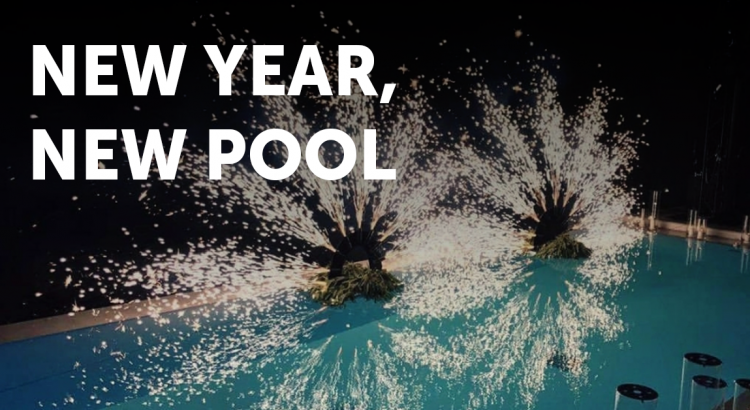 What if at the start of every new year, we make goals to improve our swimming pool? Have you heard of the new trend of putting Magic Erasers in your pool skimmer? Recently, a pool owner contacted us on Facebook to ask us about the legitimacy of Magic Erasers. Sure, I’ve used them around the house but never in a swimming pool. In fact, no one at INYO has come across this scenario either. So, we wanted to do more research on the Magic Eraser hype before we recommend it to pool owners.